Katerra is using Smore newsletters to spread the word online. José Antonio Domínguez Banderas, Better known as Antonio Banderas, is a Spanish actor, director, and producer. Antonio Banderas Was born August 10 , 1960 In Malaga , Spain. From 1982-1986 , He acted exclusively in films directed Pedro Almodovar. 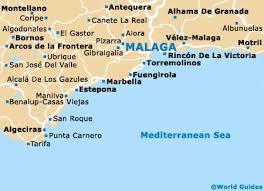 Banderas began working in small theatres during Spain's post-dictatorial cultural movement known as the 'Movida'. While performing with the theatre, Banderas caught the attention of Spanish director Pedro Almodóvar, who cast the young actor in his 1982 movie debut Labyrinth of Passion. Five years later, he went on to appear in the director's Law of Desire, making headlines with his performance as a gay man, which required him to engage in his first male-to-male onscreen kiss. After Banderas appeared in Almodóvar's 1986 Matador, the director cast him in his internationally acclaimed 1988 film, Women on the Verge of a Nervous Breakdown. 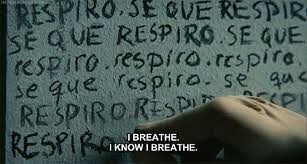 "I Breathe , I Know I Breathe.!" 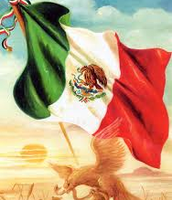 " A Mi Me Gusta Ir A Todos Lados Y Yo Quiero Empezar Nuevas Cosas." He appeared in several major Hollywood releases in 1995, including a starring role in the Robert Rodriguez-directed film Desperado and the antagonist on the action film Assassins, co-starred with Sylvester Stallone. In 1996, he starred alongside Madonna in Evita, an adaptation of the musical by Andrew Llyod Webber and Tim Rice in which he played the narrator, Che, a role played by David Essex in the original 1978 West End production. In 1991, Madonna introduced Banderas to Hollywood in Truth or Dare. 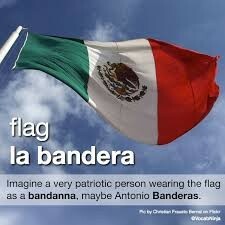 In the movie, Madonna says that she wants to seduce Banderas, even though she knows he is married. The following year, still speaking minimal English, he began acting in U.S. films. 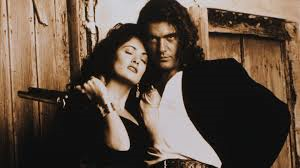 Despite having to learn all his lines phonetically, Banderas still managed to turn in a critically praised performance as a struggling musician in his first American drama film, The Mambo Kings (1992). Banderas married Ana Leza on 27 July 1987. They separated in May 1995 when he began a relationship with actress Melanie Griffith while shooting Two Much. Banderas and Leza divorced in April 1996, and one month later, on 14 May 1996, he married Griffith in a private, low-key ceremony in London. They have a daughter, Stella del Carmen Banderas, who appeared onscreen with Griffith in Banderas' directorial debut, Crazy in Alabama (1999). In 2002, the couple's dedication to philanthropy was recognized when they received the 'Stella Adler Angel Award' for their extensive charity work. Griffith has a tattoo of Banderas' first name encircled in a heart on her right shoulder. In June 2014, Griffith and Banderas released a statement announcing their intention to divorce "in a loving and friendly manner". According to the petition filed in the Los Angeles Superior Court, the couple had "irreconcilable differences" that led to the divorce. 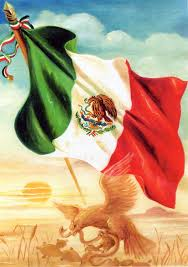 ~Banderas' next big movie, Evita (1996) opposite Madonna, found the Spanish actor in a role singing and dancing. ~He met actress Melanie Griffith on the set of Two Much (1996). After a whirlwind romance and his divorce from wife Ana Leza, the couple married in May 1996. 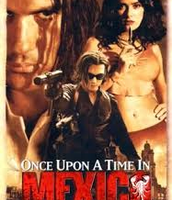 ~Banderas studied drama, eventually moving to Madrid where he performed in plays including Historia de los Tarantos and La hija del aire. 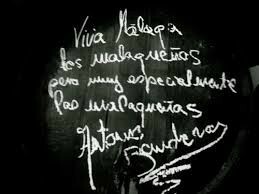 ~Spanish actor Antonio Banderas starred in several of Pedro Almodóvar’s films. 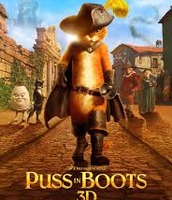 In America, he has played Zorro, and Puss in Boots in the Shrek film series. 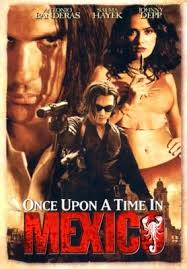 He played Im "Once Upon A Time"
He played in "Desperado" in 1995. 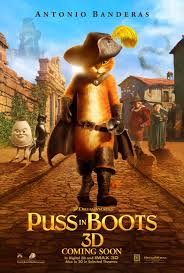 He played in Puss In Boots , The voice of the Cat/Kitty.